At the moment, I have these two exfoliating scrubs on rotation. I like them both equally and thought I would talk about each one. Depending on your budget or preference for scrubs, you might want to try one over the other. What are exfoliating scrubs used for? Exfoliating is an important step in a skincare routine because it helps to remove dead skin cells. It helps to revive the skin and deep cleanse prepping it for your moisturizer and/or serums. Depending on your skin type you will need to find an exfoliator that works well for you. In my case, I have normal to dry skin. I don't like the exfoliate more than once a week. You can over do it with scrubs, no one than once or twice a week and what I've read. I'll start with the Dr. Brandt PoreDermabrasion. This is a high end product that has tiny sandy materials in the scrub. It isn't abrasive but you do have to be very gently with it.When finished my skin does feel like really smooth and clean. I don't scrub for long, maybe a minute. The one issue I have with this one is the difficulty rinsing it. There's so many sandy particles that it takes me a long time to rinse it all away. Often, I will still feel small particles on my skin and have to go back and rinse again. While this is a higher end product, alittle goes a long way. 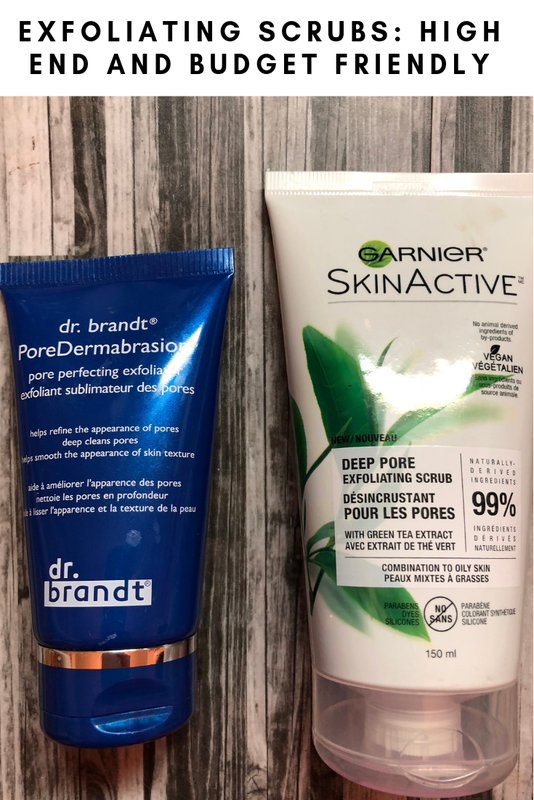 The Garnier Skinactive Deep Pore Exfoliating Scrub* is a more affordable option that also works for me. This product has green tea extract and smells really nice. It has 99% naturally derived ingredients. 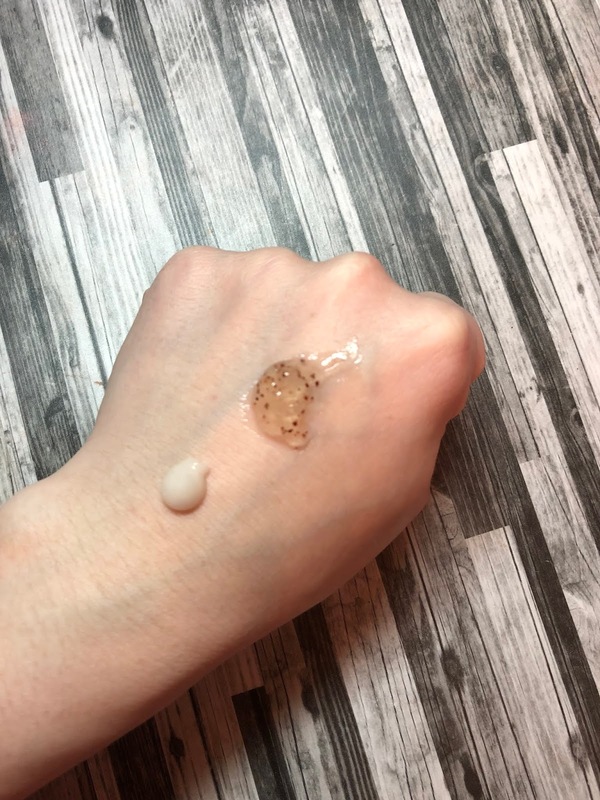 There's not as many scrub materials in the products and it's not as small but it is very gentle on the skin and I do enjoying using it. It also rinses away much easier which I do like. While this does say Oily to Combination, my dry skin is okay with it. I don't over use it, and make sure to be gentle when messaging it into my face. *Product was sent for review purposes. My opinions are always honest and unique to my experience. 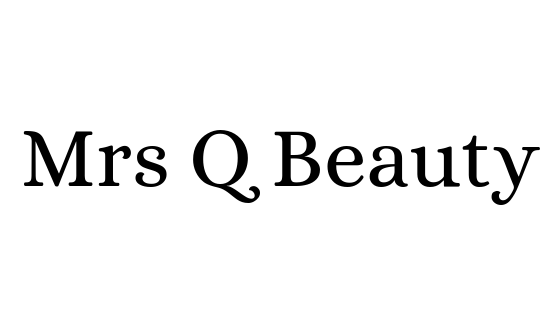 Thank you for supporting Mrs Q Beauty. I need to learn more about chemical exfoliators. 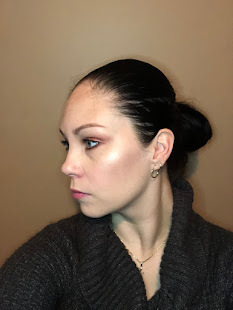 I'm still new to skincare but it's fun to learn. I normally use an acid toner but I'm a fan of the Neutrogena scrubs too. The Garnier one sounds good though, might have to check it out next time! I'll have to check out the Neutrogena scrubs.